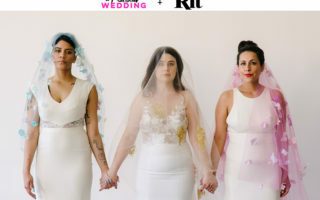 If you’ve ever looked for curly hairstyles online, you may have noticed something funny: curly wedding hairstyles, it would seem, are not actually for girls with curly hair. Almost all of them are straight hairstyles in disguise. Which is why for so many naturally curly-haired girls, formal hairstyles can be a nightmare. First there’s the “let’s just pile it all on top of your head and call it an updo” technique. Then there’s the “let’s blow-dry your hair straight only to re-curl it” routine that leaves you praying to God no moisture comes within a ten-foot radius of your body. And if you’re lucky, you won’t end up with a bad ’90s prom do with those two godforsaken tendrils hanging down (why, stylists, why?). 1. 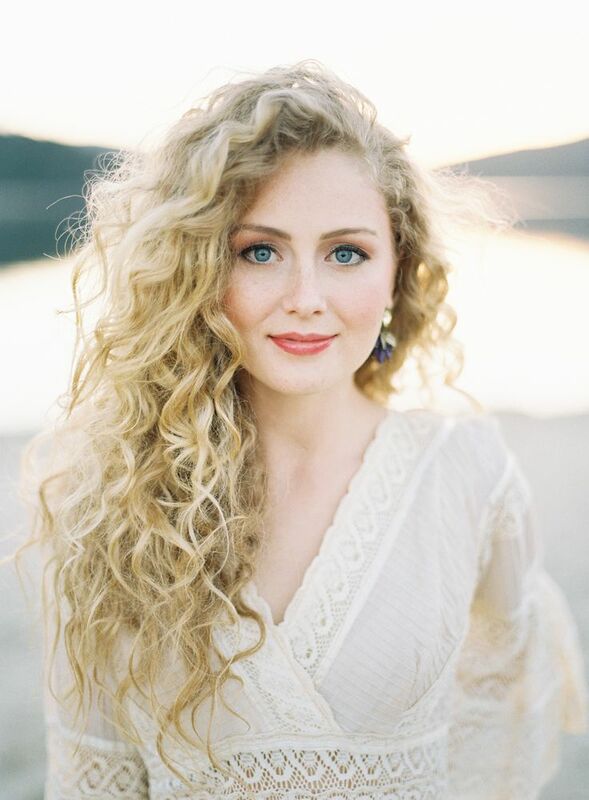 Curly wedding hairstyle: Naturally Curly shows you how to pull off a sideswept curly wedding look. 2. Easy half-up half-down curly hairstyle: This tutorial is simple, but the results are super pretty and also veil-friendly. 3. 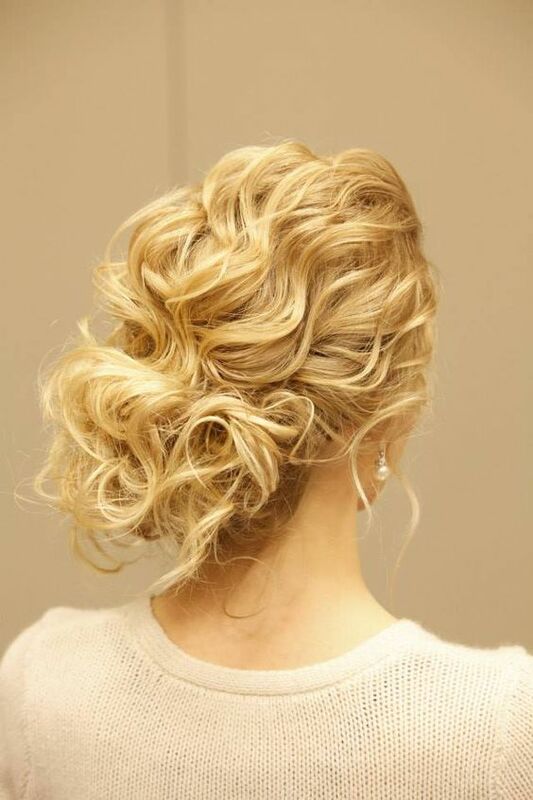 Naturally curly updo: I like this style because it’s not too fussy. If there’s wind or humidity, it won’t be the end of the (hair) world. 4. 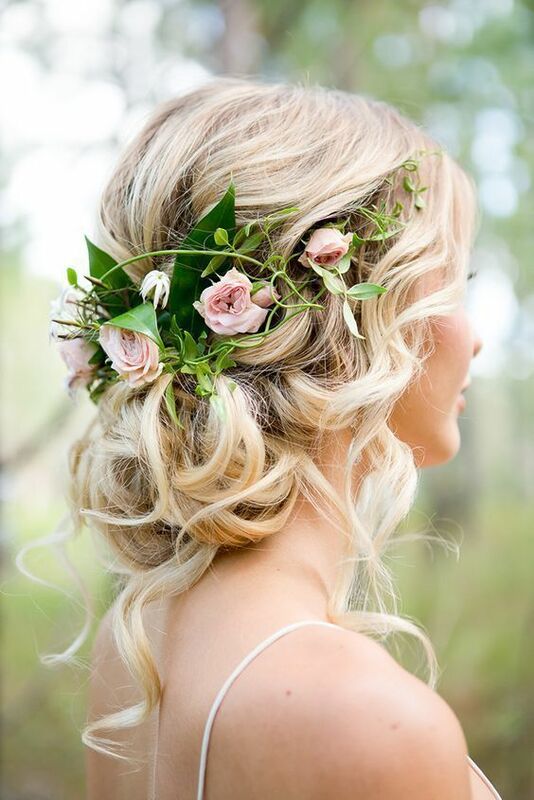 Romantic Updo: This tutorial is done on wavy hair, but it’s the kind of style you could adapt to different textures. And it’s simple enough to pass off to a friend to try. 5. 10 hairstyles in 10 minutes: If you want range with your tutorial, here you get ten hairstyles for short curly hair—all in ten minutes and forty-five seconds. 6. Braided updo: Once you get past the intro music, this tutorial is super great for anyone looking to pull off a braided updo on their own. 7. Easy updo for naturally curly hair: If you’re worried about your hair coming undone, this tutorial might be what you’re looking for. It’s not going anywhere. 8. Easy natural updo: The YouTuber who created this video calls it the “sophisticated pineapple,” which is reason enough to try it. Also, it’s super simple and would look great with a birdcage veil a la this look. 9. Braided chignon: Braids are a curly-haired girl’s best friend. Plus, this style was inspired by The Hunger Games. So points for that. 10. Curly hairstyle ideas for short hair: Don’t have long flowing locks? No worries—there are a bunch of short hair ideas in this tutorial. Avoid drying your hair out. I don’t wash my hair daily (I think I get it wet with conditioner once a week, and cleanse it every other). But when I do, I try to avoid anything that contains drying ingredients like sulfates. Add moisture. Add moisture. Add moisture. For the longest time I thought that if I added things to my hair after showering, it would weigh the curls down. But it turns out almost all my curly hair grievances can be answered with “add more moisture.” So now I have a running cocktail of products I use to keep my hair moisturized (my hair is short, so I spring for the expensive stuff). I start with a heat protection lotion, then add curl cream, and top it off with an oil serum and shine spray. 1. VCoral’s curly hair routine: Like I said, I have fine, wimpy curls. This video is the closest approximation to my own hair texture. It’s also a good example of how you can add more definition to your curls if you’ve got fine, wimpy curls like me. 2. best curly hair products from Shawnta’s Way: Not sure where to begin looking for products that work well with naturally curly hair? This breaks down all the different types of products, and what each one is used for. And as an added bonus, a lot of them are more affordable brands, which is good, because curly hair gets thirsty. 3. Diana’s Beauty’s Big Curly Hair Routine: I really liked this video because it shows not only which products to use, but also how much of them. Also, it’s a great example of how much your hair’s appearance can change through prep. If you struggle with frizz, this might be a good video for you. 1. Veronica Mezza’s Curly Hair Routine: This video is great for people who are trying to figure out how to add more definition to their curls, while still getting big, bouncy hair. 2. Discocurls’ Diffuser Routine: This video is great if you’re looking to add more volume to tighter curls. WHAT ARE YOUR TIPS FOR ROCKING CURLY HAIR? 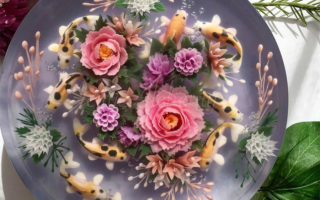 WHAT TUTORIAL VIDEOS DO YOU LOVE? WHAT DOESN’T WORK FOR YOU AT ALL? GIVE US EVERYTHING!